The Plateau State Government says it has been able to reduce the debt it met by over 50 per cent. Commissioner for Information and Communication, Mr. Yakubu Dati, in a statement said that out of the N220 billion debts the APC administration inherited in 2015, it has settled N122 billion. The statement said, "The records are available at the Debt Management Office for confirmation. The bandied figure of N1 trillion is tales by moonlight. 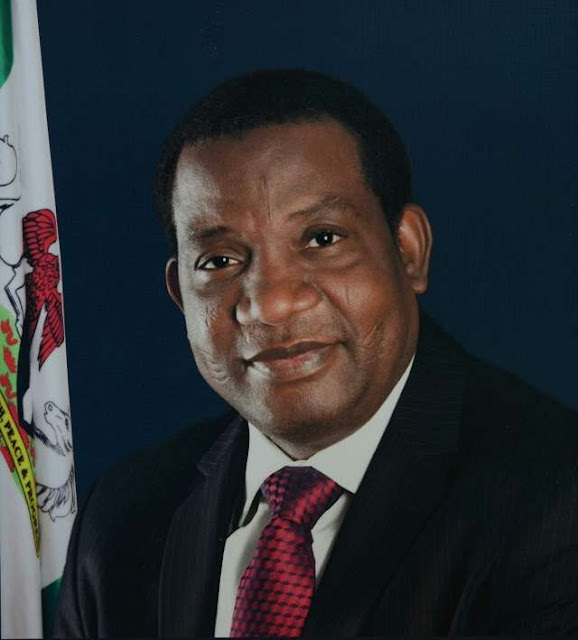 Dati, who was reacting to recent allegations by the Minister of Sports, Mr. Solomon Dalung on excessive spendings and borrowings by the Lalong administration also denied that the state has incurred a fresh loan of $2 billion. "The amount secured by the Federal Ministry of Finance is 11 million dollars and not the 2billion dollars being bandied. "The facility was approved by the Federal Executive Council (FEC) meeting of Wednesday, July 26 2017. "The loan was secured from the African Development Bank (AfDB) for the development of the Irish potato value chain, and the project is expected to create 60,000 jobs. "Plateau State would be providing N599 million as counterpart funding for the project. "The loan has a five years moratorium thereafter whatever remained of the loan would be paid at the rate of 1% in 20 years." Dati explained the gains from the loan to include job creation and infrastructural development. "The loan would be used to develop the Irish potatoes value chain in 17 local local government areas of the state. The implementation would be jointly executed by FADAMA project and a unit in the state Ministry of Agriculture. About 70 percent of the loan would be used for the provision of infrastructure, extension services, improved planting and marketing. "The whole exercise is aimed at boosting production and minimising wastages in Plateau State which is the largest producer of Irish potatoes. The rescue administration remains focused on delivering on its mandate," the statement stated.